We’ve got the live coverage from Apple’s Worldwide Developer’s Conference, where Apple has just announced the latest version of its desktop operating system, Mac OS X Yosemite. On stage today, at the WWDC 2014 keynote speech Apple announced that they’ve got 40 million copies of their latest OS X release Mavericks on their users computers. 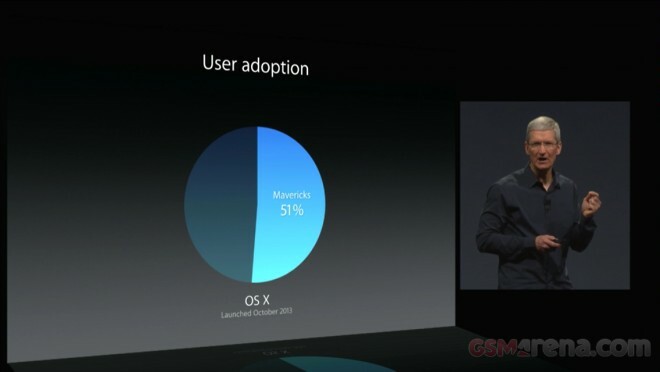 As their proudly claim, this represents a good 51% adoption rate among the Mac OS user base. 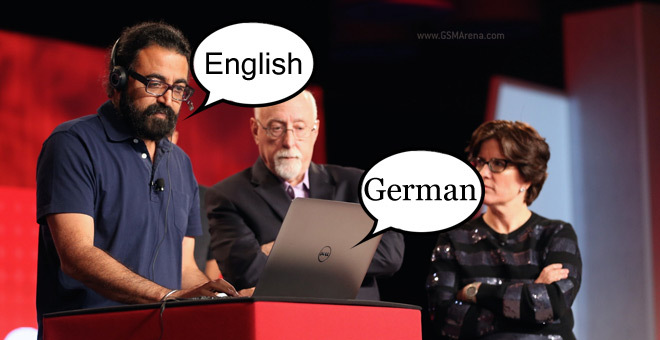 Microsoft presented a cool upcoming update to Skype called Translator – it breaks down the language barrier by serving as an interpreter. It listens to what you say and then speaks it to the other side in a language they understand, then does the same for them. 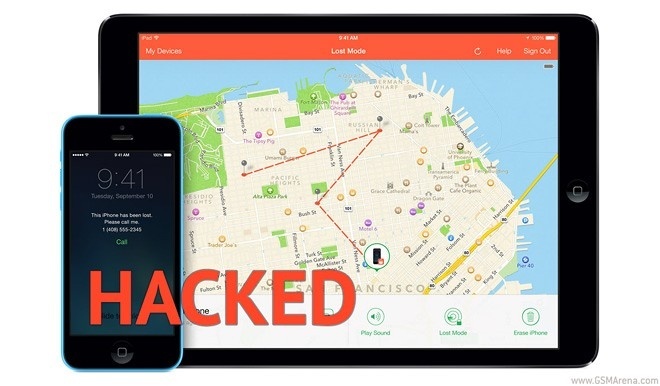 Apple’s Find My iPhone users in Australia have been hacked by someone or a group of people hiding behind the pseudonym Oleg Pliss (otherwise a respected software engineer and technology scientist). Some of the affected devices are put into lost mode with a message saying “device hacked”. Some users report demands of $100 sent by PayPal as ransom. Ever see Android users shouting “OK Google” into their phones, forcing their little Droid handsets to do their bidding via voice, and find yourself feeling left out? If you work in the Chinese government, then you’re forbidden from running Windows 8 on your work computer. Google has quietly added a new feature to its desktop Google Maps and now lets bikers avoid steep hills and climbs when you’re planning a route. 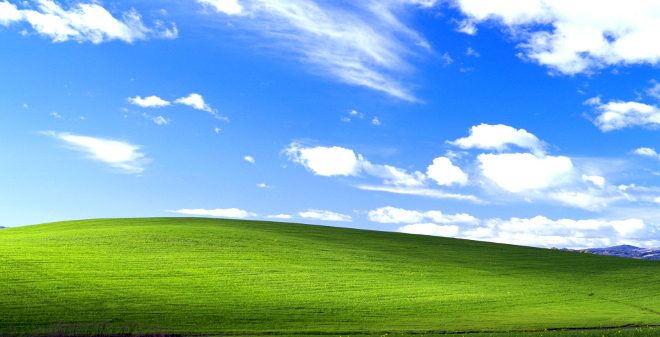 More than 26% of all desktops are currently using Windows XP, an operating system that Microsoft has been trying to put out to pasture. Mozilla has released version 29 of their desktop and mobile browser. But while the mobile browser only gets a few new features, the desktop version get a completely revamped interface. 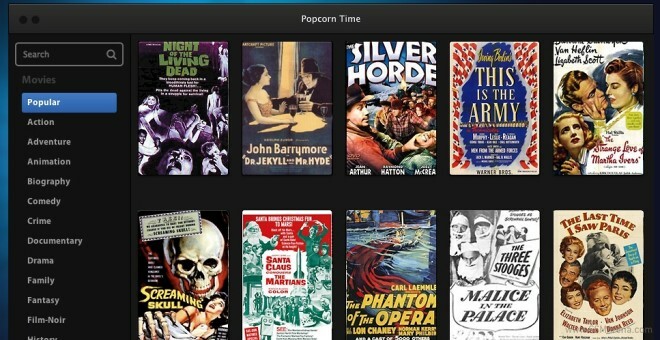 Popcorn Time, which debuted a few weeks ago as a service providing torrent streaming for movies and TV shows, was promptly taken down due to obvious legal issues. 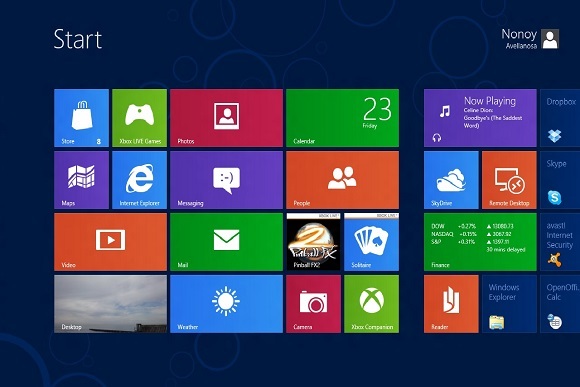 After releasing the first Windows 8.1 update earlier this month, Microsoft is now working on the second update that is expected to arrive in August with some much requested features. 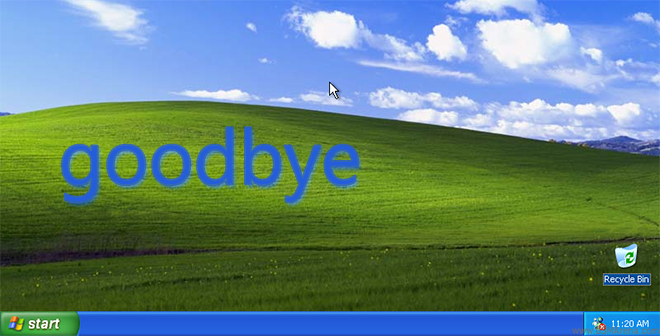 Dating from way back in October of 2001 Windows XP has been Redmond’s most highly regarded OS until Windows 7 hit in October 2009 and for many traditionalists even after that. 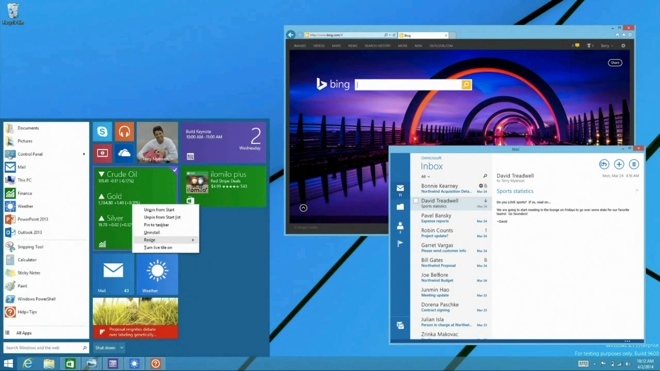 Microsoft has officially announced an update to its Windows 8.1 operating system at the company’s BUILD conference in San Francisco. 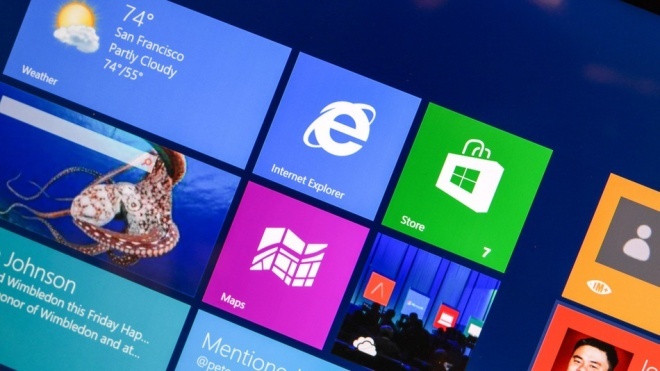 The Windows 8.1 update will be available for all Windows 8.1 consumers, starting April 8. 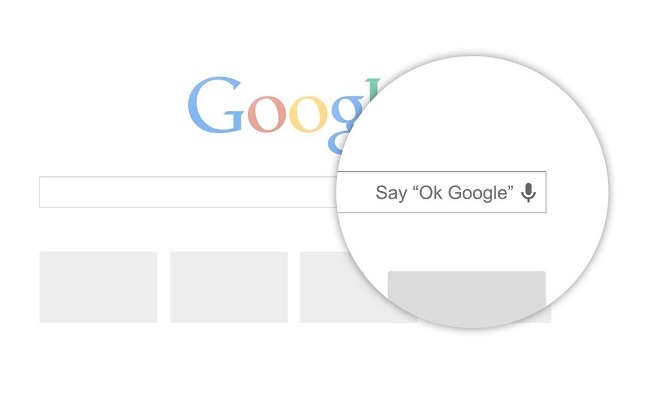 If you have an Android phone, you’ve been able to use Google Now for quite some time. 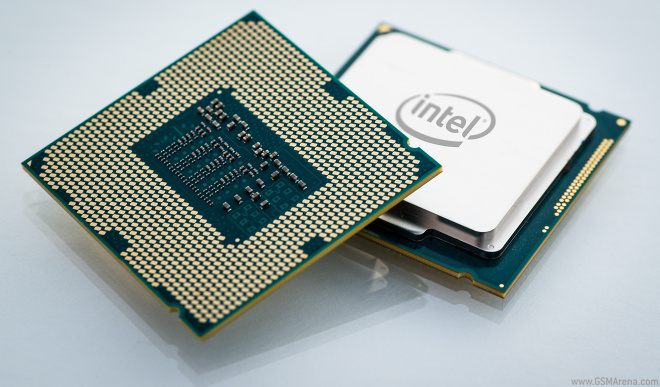 Over at the Game Developers Conference in San Francisco Intel has shown its latest beast – the Core i7 Extreme Edition – dubbed Devil’s Canyon. It’s an 8-core 16-thread processor with unlocked cores (allowing easy overclocking), support for the latest DDR4 memory and a better thermal interface.